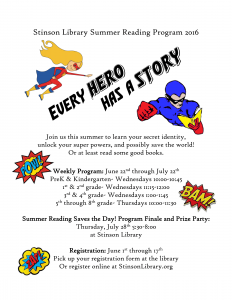 This entry was posted in Announcements, Kids Stuff, Summer Reading by Thomas Sisler. Bookmark the permalink. How do I register for the Summer Reading Program online? Thank you for your patience. I have just published the online form here. I hope to see you there!